Arch Motors scrap yard is based in Llandudno North Wales. We have been established since 1969. 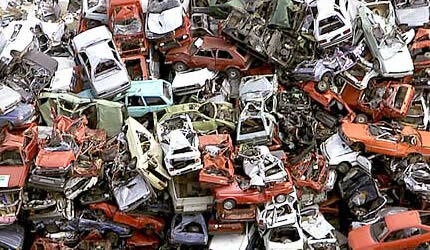 We recycle all makes of cars and vans. 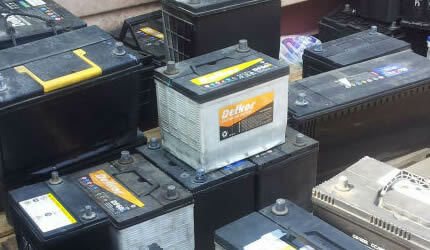 We also sell recycled batteries and part worn tyres. Please contact us for availability. We recycle all makes of cars and vans. Best prices offered. 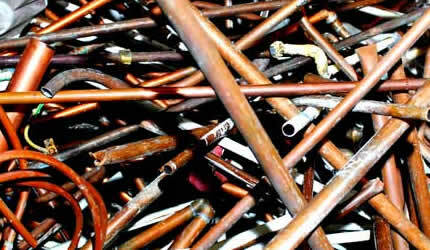 Scrap metal recycling in Conwy. 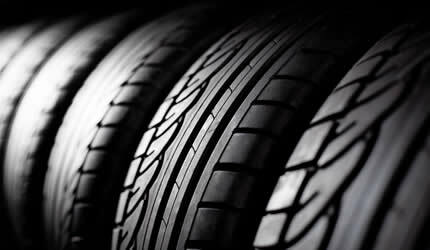 We sell used batteries and part worn tyres. Please call to check availability.